This unique commentary takes an enhanced outline approach to every chapter of the Bible. The 929 Old Testament and 260 New Testament chapters are taken individually, then analyzed and summarized in ten "key" categories. 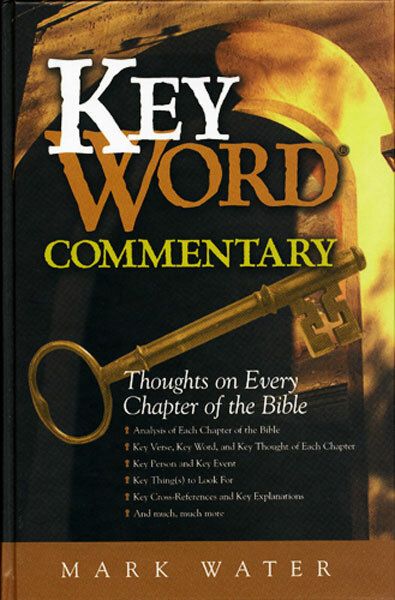 Key Word Commentary is an excellent resource to grasp a firm understanding and gain "key" insights of a chapter or book of the Bible without wading through dense versified material. Key "By Way of Explanation"